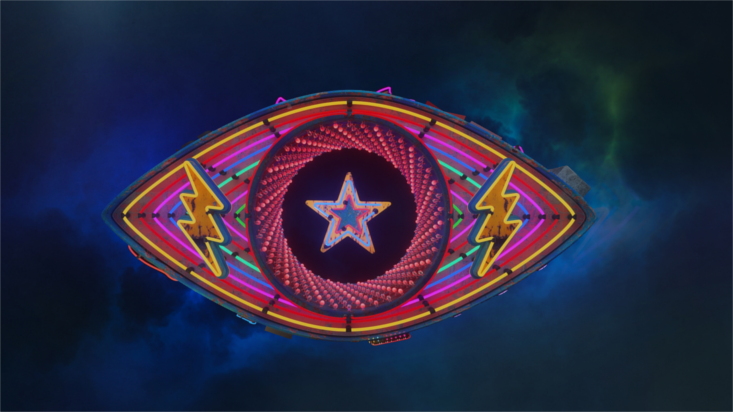 Celebrity Big Brother 2018 Winners - Jamie89, Niamh, RileyH & Vicky. VOTING FOR WEEK 7 CLOSES THURSDAY (18th) AT MIDNIGHT! Last edited by Daniel. ; 11-10-2018 at 05:37 PM. GoldHeart - some passionate debating from her this week which I enjoy reading, she sees straight through the BS and voice her opinion no matter what. Lostie! - Our opinions are very similar this year and I am sure that scares him haha but I agree with a lot of his thoughts and feelings about housemates. Twosugars - Great poster who I have enjoyed getting to know. His posts are hilarious and he speaks the truth! Last edited by Amy Jade; 04-11-2018 at 03:48 PM. Babayaro, amazing contributions to the BB section, with really reasoned points. Really ace and friendly member too. Mystic Mock, even when we are not always on the same side, I love so much this guy's comments, his serious points and humour. Always have to read this top members posts. Chuffmedizzy, we don't always agree but chuff is intense in dealing with unjust criticisms, mainly of Lewis and Cameron this series. It's great to be alongside chuff on that this series. BBDodge - don't think they have a vote this series yet despite some great posts. Lilbro: have they really not won a week yet?? Last edited by Twosugars; 11-10-2018 at 11:36 PM. Last edited by Alf; 11-10-2018 at 11:58 PM. Dezzy - because he’s promised me afternoon tea with Helen Mirren when his book is made into a Hollywood movie... ..
Last edited by GoldHeart; 13-10-2018 at 10:51 PM. Cherie, although we don't agree this year she isn't rude and silly. Chuff is just an epic poster.. A style I instantly was drawn to when I joined the forum years ago.. I always look forward to chuff me dizzy and her posts on bb. Garfie has really jumped out at me this series and deserves some votes..
Good old joeysteele, never a friend and never a foe... Just me and him sitting nicely at a table talking maturely. Twosugars- always makes interesting and insightful comments and I look forward to seeing his posts. Lilbro- I like how Lilbro is always so honest and open about his views, even if they are the opposite of popular opinion. Vicky- I think she has been the voice of reason on BB this week, and she has made me laugh numerous times. Elliot - Likeable poster, and yep, i agree with them a lot of the time. I could nominate three more easily! Gosh, what happened to this.